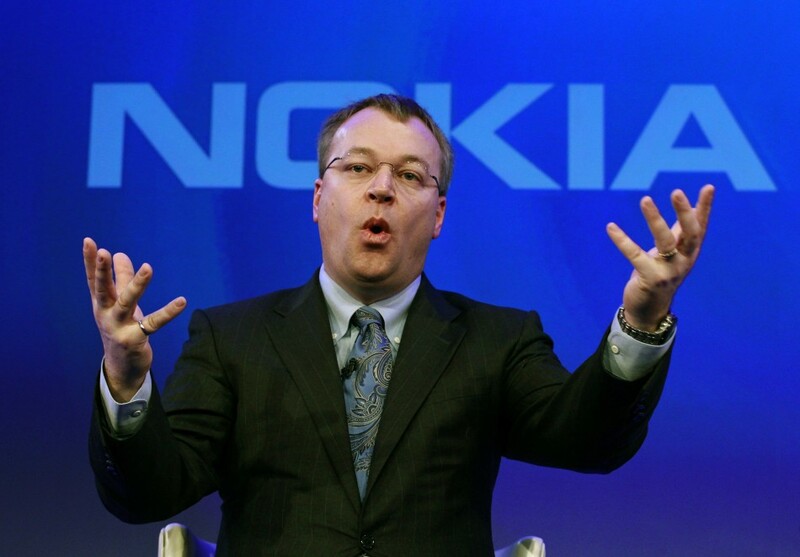 Nokia CEO Stephen Elop said that multicore processors are a waste of battery life for the consumer and nothing else, in a recent interview with a Chinese newspaper Yangcheng Evening News. The so-called dual-core, quad-core mobile phones can only waste batteries, but not be useful for consumers all the time. He also claimed that no iPhone or Android smartphone has been able to beat Nokia 900’s performance despite their multicore innards.